The Indiana Basketball Hall of Fame has announced that Mack Gadis will be one of 12 inductees into the Class of 2019. 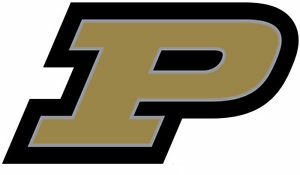 Gadis, a 1986 alum, parlayed a record-breaking career at Pike High School into history at Purdue University. A 1982 Indiana All-Star after setting school records of 290 career assists and 268 steals, along with 1,181 points, Gadis averaged 21.4 points as a junior and 25.1 points as a senior under Hall of Fame coach Ed Siegel, earning all-state honors both years. As a senior, he earned Marion County Player of the Year and Conference Player of the Year honors. 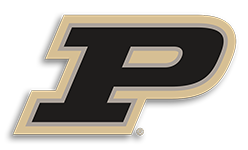 Under Hall of Fame coach Gene Keady at Purdue, he led the Boilermakers in assists as a junior and senior, graduating fifth in program history with 178 assists as a senior. He was the first player in program history to play on teams to win 20-plus games for four seasons and play in four NCAA Tournaments. He was a sophomore member of the 1984 Big Ten championship squad that reached as high as 10th in the national polls. Professionally, he has been employed with State Farm Insurance, and resides in Noblesville. Induction ceremonies will be held March 20, 2019, in New Castle.